Here at the Cochrane Animal Clinic, we know that cats are not “just” cats. They are mischievous, cuddly, sometimes naughty, always wonderful, four-legged members of our families. As such, they deserve the same high quality medicine and surgery that we would wish for ourselves. We also know that cats are not just small dogs. Not only is their physiology very different from dogs, their individual emotional needs are unique. Cats require different handling techniques than dogs. At Cochrane Animal Clinic, our animal health care team is not only highly trained in the distinct physical and emotional needs of cats, we are cat owners ourselves. 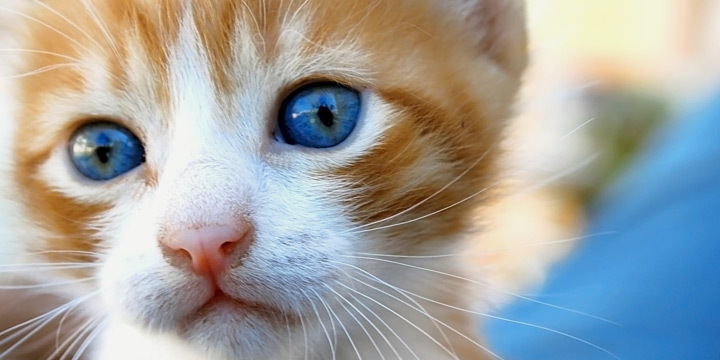 We treat your kitty with the same gentle touch and understanding that we provide our own feline family members. Our hospital is well-equipped with kitty-sized tools to make their experience more comfortable. From tiny needles to miniature airway tubes to petite nail clippers to tiny doses of medication, we are prepared to handle even the smallest of patients. Whether your healthy cat requires a comprehensive annual wellness examination and immunization, or whether she is feeling under the weather and needs a compassionate and gentle touch as we collect blood, place an IV, take x-rays, or perform complex surgery, you can be assured that with us, cats are family.